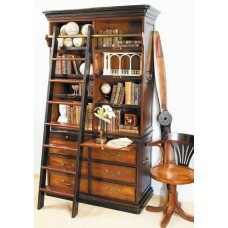 Bookcabinet Cambridge♥ A book cabinet made ​​of fine seasoned cherry and cedar wood. 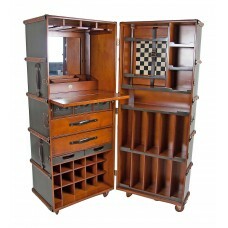 Centrally..
Bureau furniture secretaire♥ Our secretary is made of solid cherry wood by hand. Above, he has a wid.. 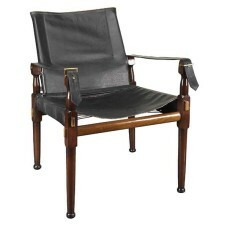 Elegant leather chair♥ A classic Victorian chair. 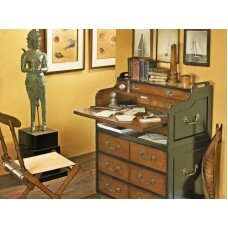 Originally used as an officer in the British.. 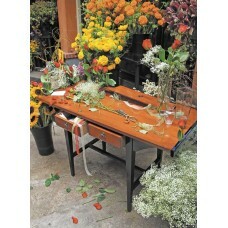 Flower table♥ French flower table. Our creative craft table for this and that. 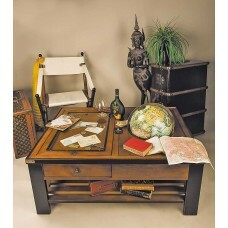 In France it is calle..
Couch Table♥ Gallery Globus table including Globe of Vaugondy. Designed and built to withstand the t..